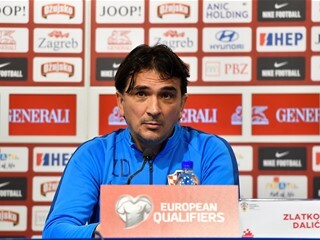 Croatia head coach Zlatko Dalić and striker Andrej Kramarić shared their views on the friendly victory over Senegal in Osijek (2:1). "Congratulations to Senegal for a good performance, they are the best African team, with pacey players, quick transition, and quality defence. That was just the test we needed before the Nigeria encounter at the World Cup. In the first half, we distributed the ball too slowly, leaving us with no solutions. Later on, we corrected some things and performed better searching for an equalizer and the winner. 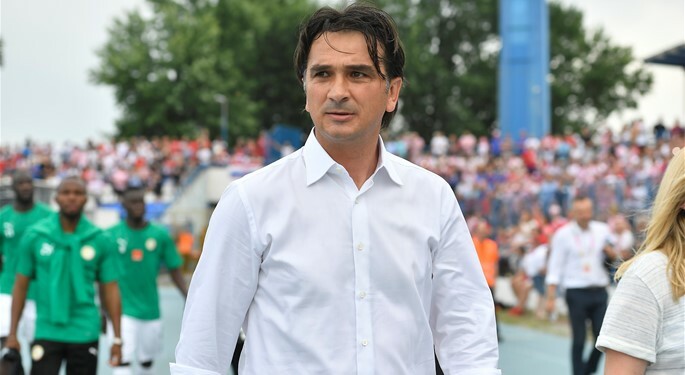 Croatia has to be happy to be leaving for Russia with a win, even though we need to improve even further, in order to open the FIFA World Cup with a positive result. 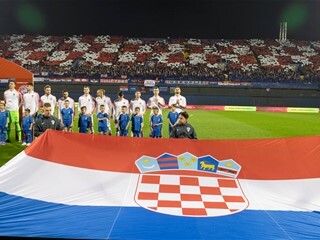 I remain optimistic, while Croatia needs to learn a lesson, play faster and present more quality. In seven days, we have to be at our maximum level"
"Of course we have to be happy with this victory, it is nice to depart to the FIFA World Cup with a confidence boost. However, we have to be aware that the Nigeria encounter will not be a friendly one, but I still hope we can emerge victorious, just like we did today. 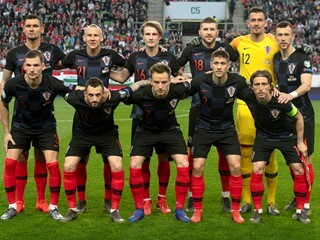 Perhaps the performance was not brilliant, but it is the positive outcome that matters, to give Croatia a reason to celebrate. A big thank you goes to our fans, it was beautiful to play in front of the full crowd, 15.000 people. In Osijek, Croatia really feels a home advantage".